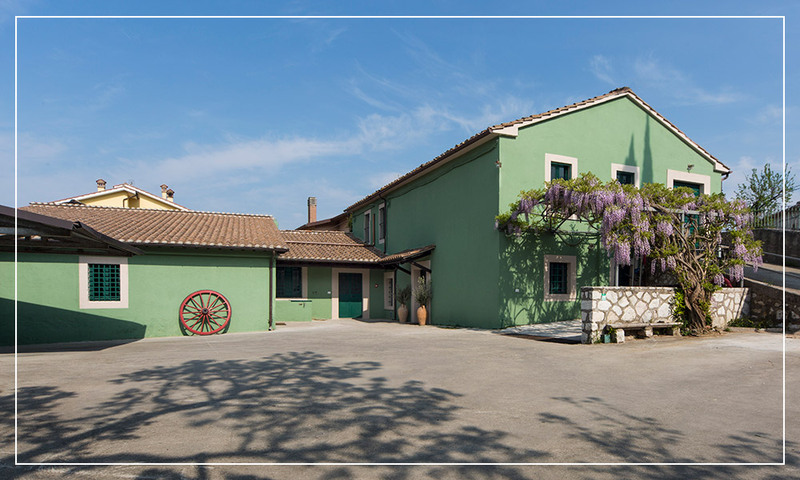 Azienda Agraria Malvetani - Malvetani Società Agricola S.S.
Our estate extends for over one hundred and twenty hectares between the town of Stroncone and Terni in Southern Umbria. It is mainly composed of olive groves, vineyards, and lands for the cultivation of ancient whole grains dedicated to the production of high quality dry pasta. 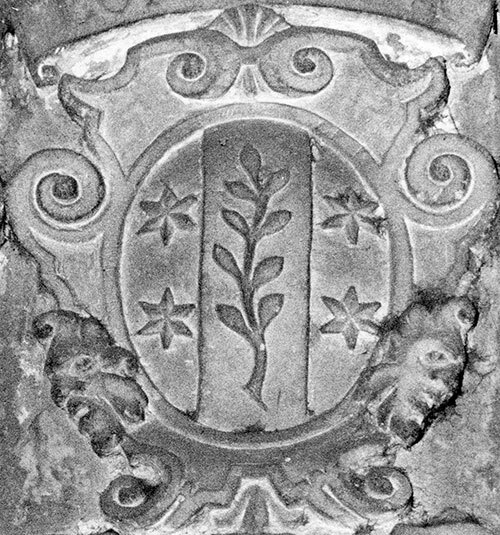 Originating from the Stroncone village area of Italy, the Malvetani family has a lineage dating back from over a thousand years. The names of its members were found in documents belonging to the 13th and 14th centuries.. The family reached its highest pinnacle in the sixteenth and seventeenth centuries when many of the distinguished men flourished. The family members have devoted themselves to different professions and activities but they have always maintained a great passion for the land and its products..
Malvetani Company Our estate extends for over one hundred and twenty hectares between the town of Stroncone and Terni, in Southern Umbria. It is mainly composed of olive groves, vineyards, and lands for the cultivation of ancient whole grains dedicated to the production of high quality dry pasta. 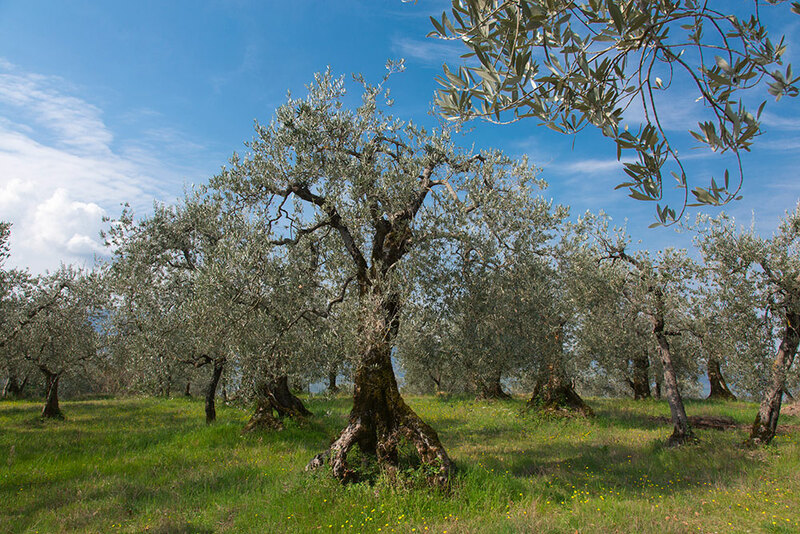 The olive groves, distributed on hillside slopes, have terrains formed by deciduous deposits and loose, unconsolidated sediments rich in coarse skeletal soil with predominant exposure to the southwest, ideal for olive cultivation. The varieties currently cultivated are Moraiolo, Leccino and Frantoio, while others are being tested on new plots of land. The most present variety is Moraiolo, which alone represents almost 80% of the total olive trees. The farm also owns luxury agritourism estates where from June to August guests can spend their holidays enjoying the beauty of Umbria. In low season, especially during grape-harvesting or olive-gathering periods (from September to November), our guests have the opportunity to experience the passion, effort and poetry behind the achievements of our premiere commodities. “Green oil is made like this: Pick the olives off the ground as soon as possible, and if they are dirty, wash them and clean off the leaves and dung. Mill them on the next day or three days after having been harvested[...] .The more bitter the olives, the better the oil will be […]. If frost has fallen on the olives, mill them three or four days after gathering. Keep as high a temperature as you can in the pressing-room and in the cellar”.